Are you new to your area or just looking for some new places to ride? Maybe you’ve even heard about some trails but you haven’t been able to find them or you don’t want to go out looking for them without some direction. 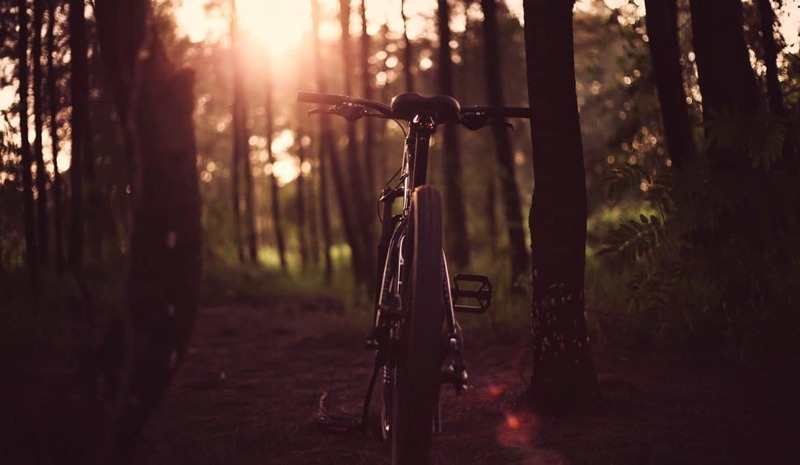 There are a lot of good resources for finding mountain bike trails, you just have to know they exist. It’s never a great idea to head off down a trail when you don’t know how long it is or where it ends up. Sure, it might be fun, but this is a recipe for getting lost or getting stuck outside in weather you don’t want to deal with. You can also end up on a trail that’s too difficult for you, and you might not even know where to direct emergency help if you have to call for it. Take the time to make sure that you know all that can be known about a trail before you head down it, or make sure you have truly awesome backup in case something goes wrong. One of the best ways to find trails you’ll love is by asking around. If you’re new to an area, stop by some local bike shops. Ask about trails there, or talk to them about connecting with a local riding group. Many of these have their own MTB groups and others will be able to connect you with groups in the area. 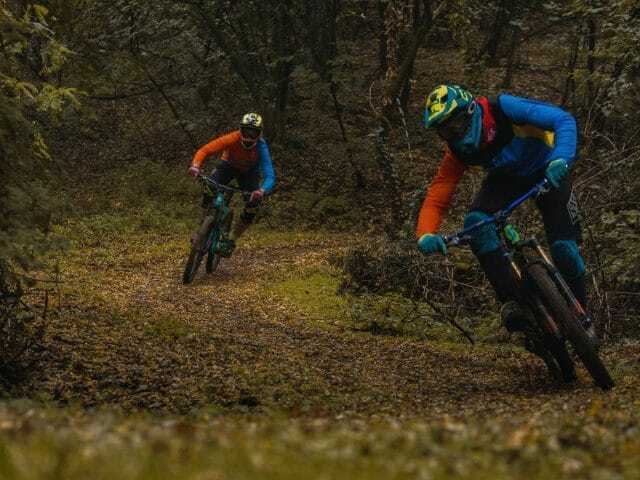 Not only does this give you the chance to get inside information on the best trails around, but it connects you with people who will ride them alongside you. 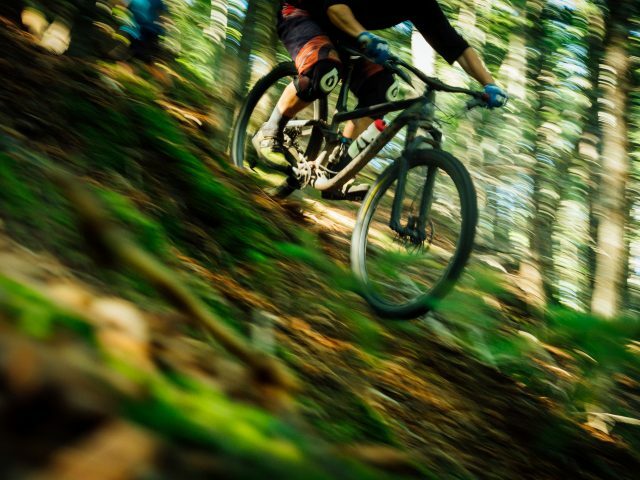 You may have to get to know people before they will trust you with the best trails in the area. 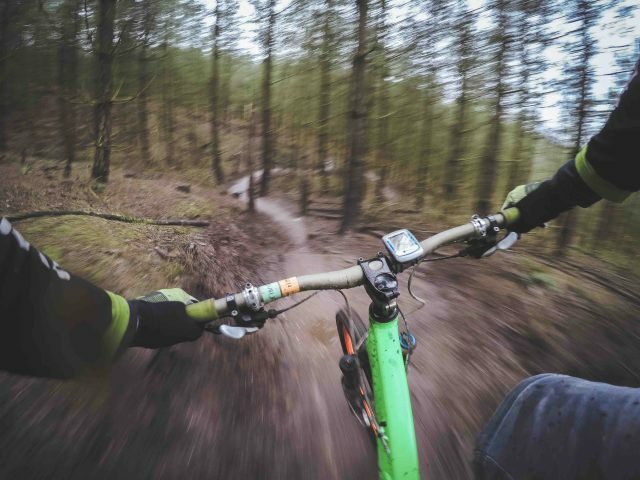 Mountain bikers are usually a friendly lot, but many of them have found trails they love and where they want to keep the traffic down. Ride with them long enough, though, and they’ll eventually take you to the best spots. Strava’s heat map is a great way to find unmarked, secret, or hidden trails, as long as you’re willing to put in the time. The heat map shows where people ride, walk, or run the most, and it lays this information over a Google Map. Zoom in on the areas where you’re looking for trails, and it just might show you exactly where they are, how long they are, where you start and end up, and how many people use them. Some of these trails will show up as white flashes in places where there aren’t any roads or trails. Others might be light orange or red, depending on how much or how little traffic they get. Note that Strava only tracks its users. While many mountain bikers are avid Strava fans, many also choose not to use it. This means that Strava can be one tool in your trail-finding toolbox, but it probably shouldn’t be the only one. There are a number of apps that you can download to have trail information right on your phone. Among these, Singletracks is a favorite. You can use it to find trails all over the world, as well as user reviews of those trails, photos, and directions to the nearest bike shop. You can even check-in at trailheads, so there’s always a chance you can meet someone new to ride with. Trailforks is also common, as it has more trails than any other app. You can download maps for offline use, which is wonderful when you’re out of cell phone range. The app will automatically guide you to your chosen trailhead from your current location, too, so there’s no need to get out your GPS. MTB Project is newer on the scene. While it has fewer trails than the other apps, it has good coverage in the United States. It focuses on user submissions, letting them put in up-to-date trail information and more. This info is reviewed before it’s posted, so there’s still quality control. Like Trailforks, it also works offline. These apps probably won’t connect you to hidden or off-the-beaten-track trails, but if you’re looking for something new or you’re in a new place looking for anything, they can give you a lot of good information. Remember, you can never have too much data about a new trail. It’s probably best to combine at least two of these methods, if not all three. Find a trail on Strava, see if you can get a review of it on Singletrack, then ask about it at the local bike store. The more info you have, the better that first ride can be. 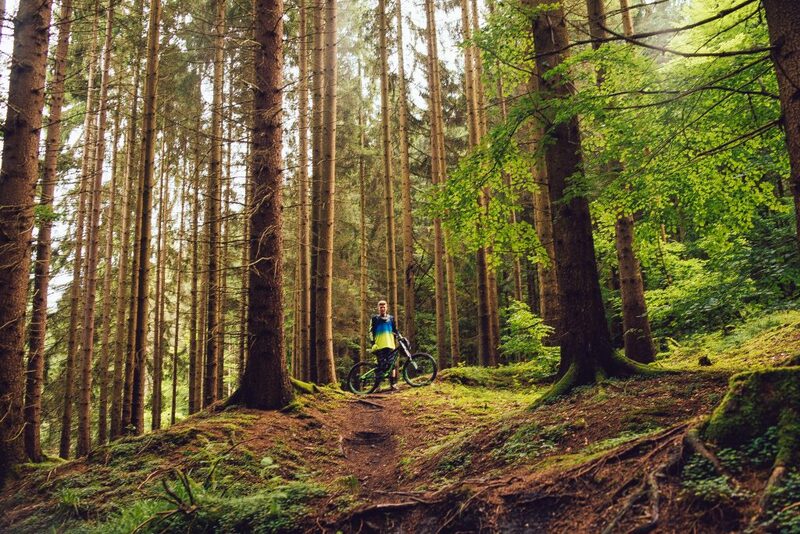 There’s no reason to stay inside just because you’re new in town or your trails are stale. Find new trails—and new adventures—today! 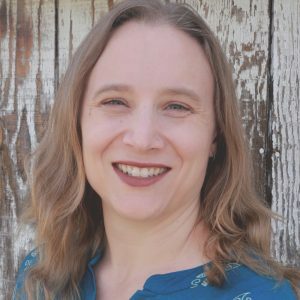 Sarah Winfrey is a writer from Denver, CO. She loves to be outside paddleboarding, snowshoeing, hiking, or just enjoying all of the adventures that the Rocky Mountains have to offer. 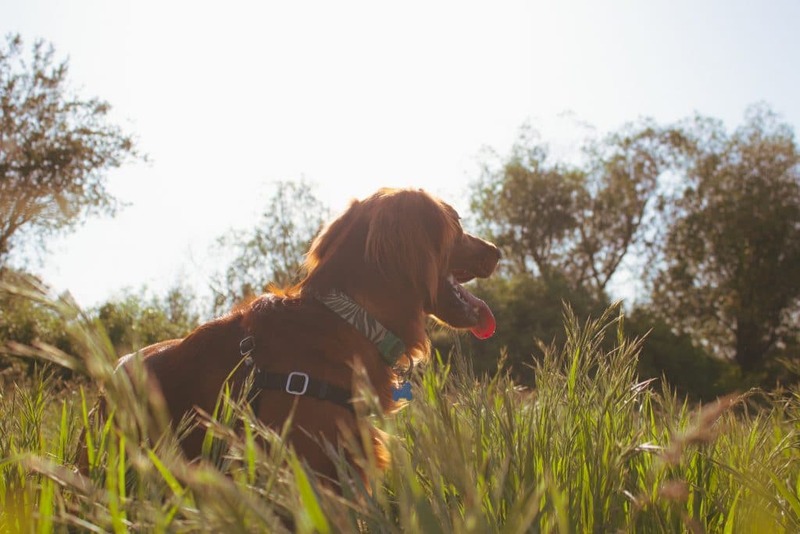 She is passionate about sharing her love of the outdoors with other people.